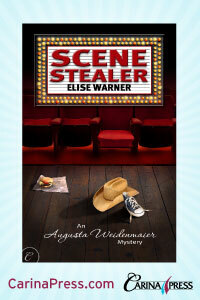 Received new banners for Scene Stealer. an exciting reminder that June 28 and the mystery’s launch will be here in just a few short weeks. Keep pulling my spouse away from the Sunday Times to show him the covers. This entry was posted on June 6, 2010 at 8:14 pm and is filed under authors, New Yorkers, Uncategorized, writers. You can follow any responses to this entry through the RSS 2.0 feed. You can leave a response, or trackback from your own site.